Music is very much like a fragrance. A piece of music, as does a fragrance, has the ability to capture a feeling, an emotion, and then tie it to a memory that remains within our psyche forever. That's why when we first hear a song (instrumental or vocal) we will always remember that first time; recalling the people, the places, and the experiences we had at that specific moment in our lives. I believe that music and scent hold the strongest memories. At least they do for me. Another thing that's interesting about music is that it transcends all languages by going straight to the heart, where it is heard and felt as a universal language; understood by all. 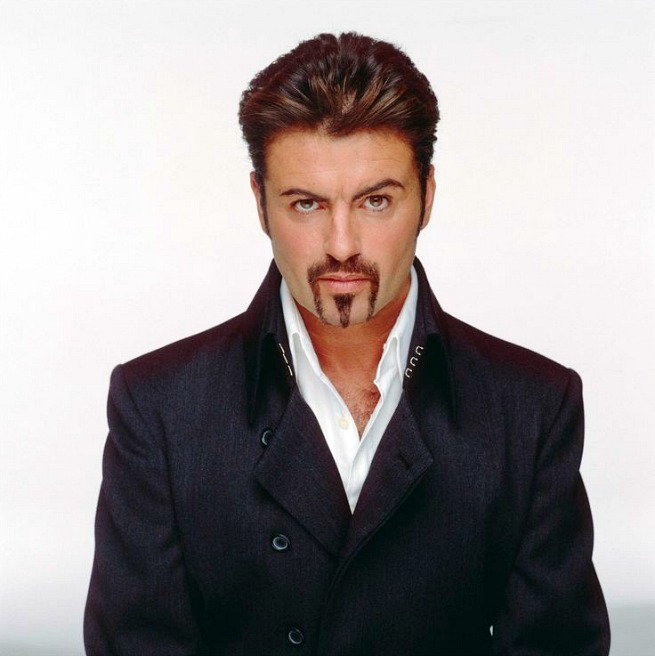 As I'm sure you already know, George Michael passed away on Christmas Day of last year. He was only 53-years old. Now some of you may have enjoyed his music, others perhaps not. Personally, I loved both his music and his voice. He had an incredibly diverse talent, which I feel only got more incredible with each passing decade. 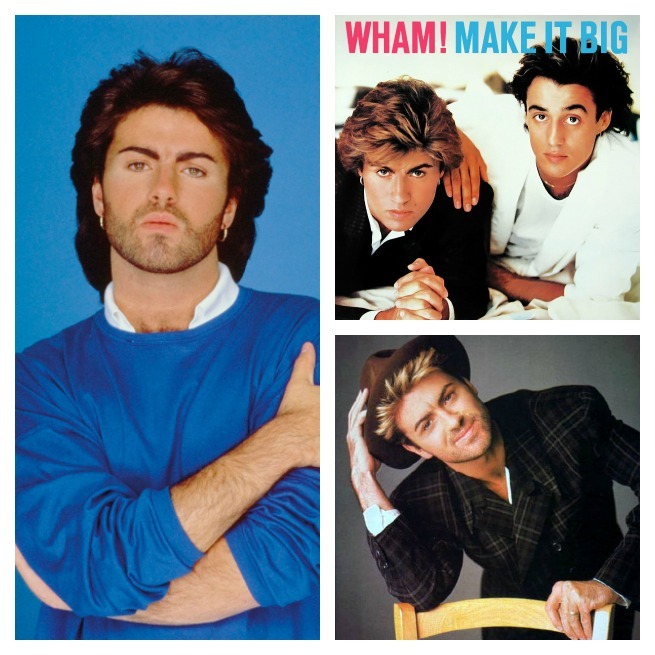 I was in my late-20's, early-30's when George Michael began his recording career. I can remember exactly where I was those years; where I was working; who my friends were; and have vivid memories of joyful times. 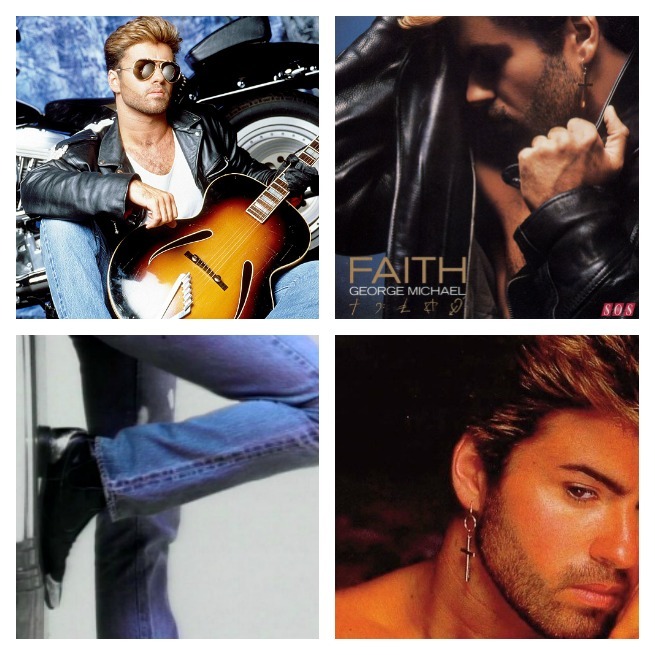 Therefore whenever I hear a George Michael song, those memories come back and I feel them in my heart. 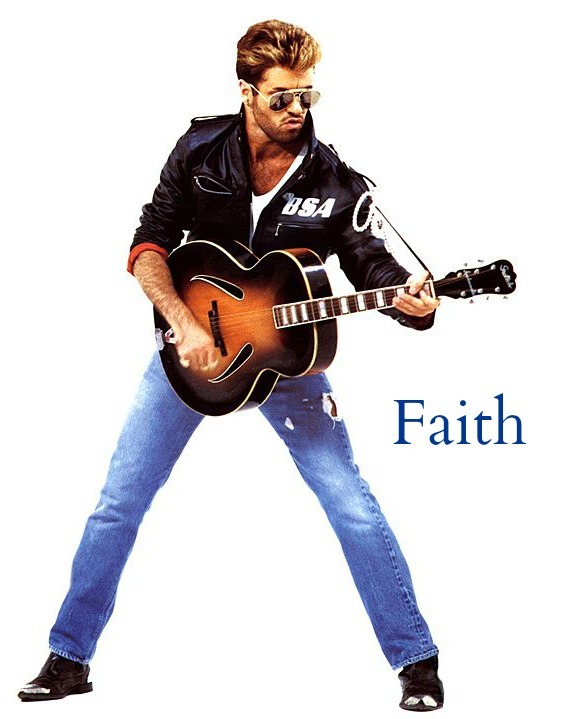 I have, and always will, associate George Michael and his music with good feelings. From the music video, White Light. The song references Michael's battle with pneumonia in late 2011, during which he came close to losing his life. 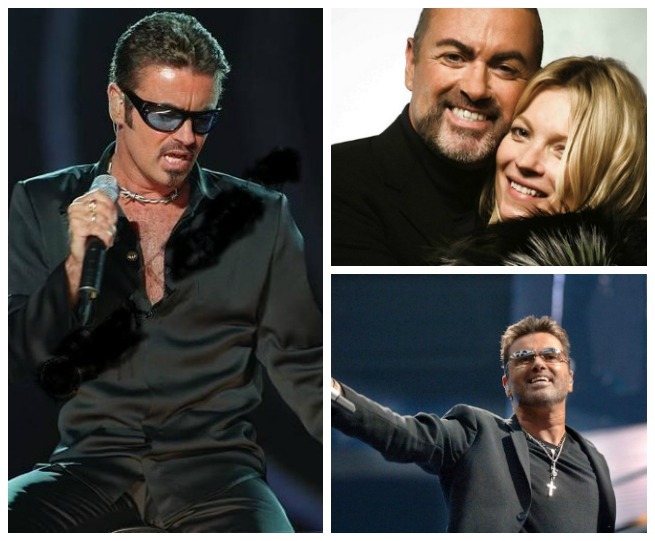 So many talented and gifted artists passed away last year, all of which I felt a deep sadness, but especially George Michael. His passing really hit me hard. I spent several weeks watching documentaries, interviews and listening to his music; touched by his legacy. 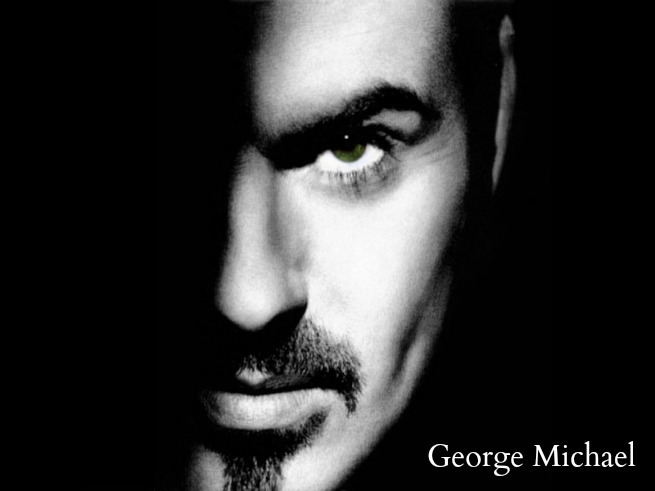 George, no doubt, wrestled with many demons throughout his life. For as much as he was comfortable in the limelight whenever he performed live onstage, offstage he much preferred to live a quiet and low-keyed life. He had a very hard time dealing with being a celebrity. 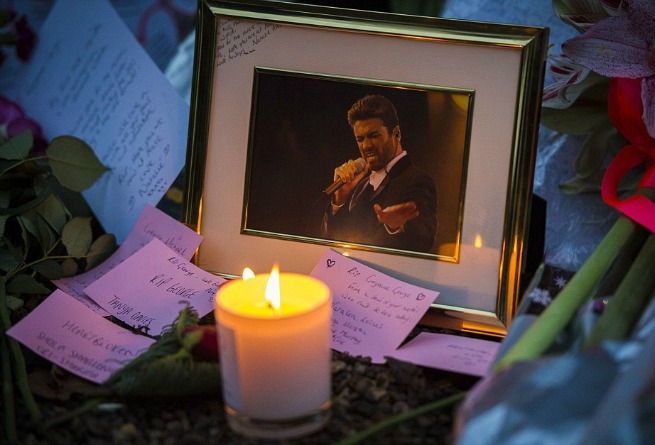 At various times in his life, George also struggled with depression, his sexuality, and drug addiction. He admitted to making many mistakes, but he was at least upfront and honest about them. He also said that he learned a lot from those mistakes. In one of the documentary tributes I watched, I was very moved to discover that he gave a lot of money to various charities throughout his life, and did so anonymously. That only came to light after he passed away by the people and charities he gave to because they wanted the world to know what a compassionate man he was. 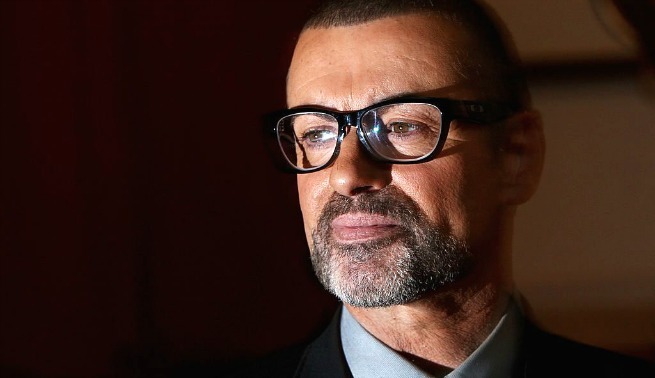 And I think that is why I felt such a loss when I heard that George Michael had died, because I could always sense what a kind and sweet soul he was.